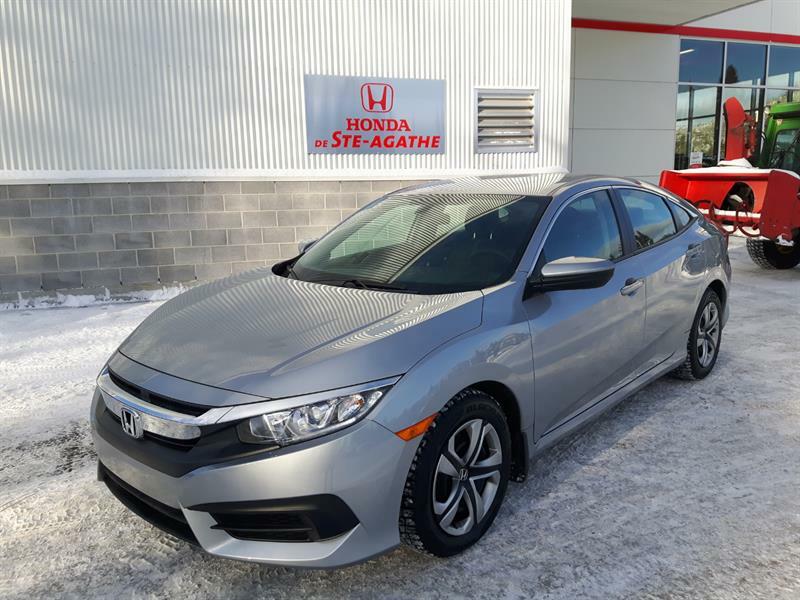 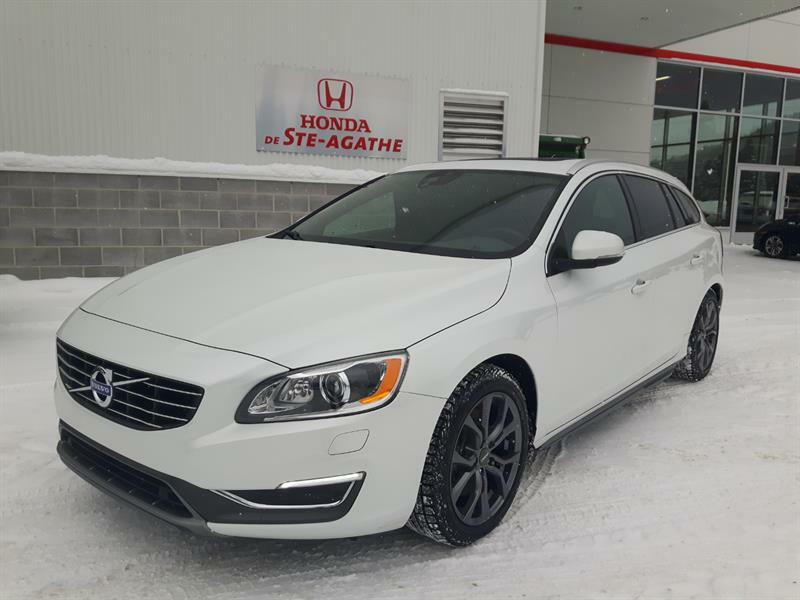 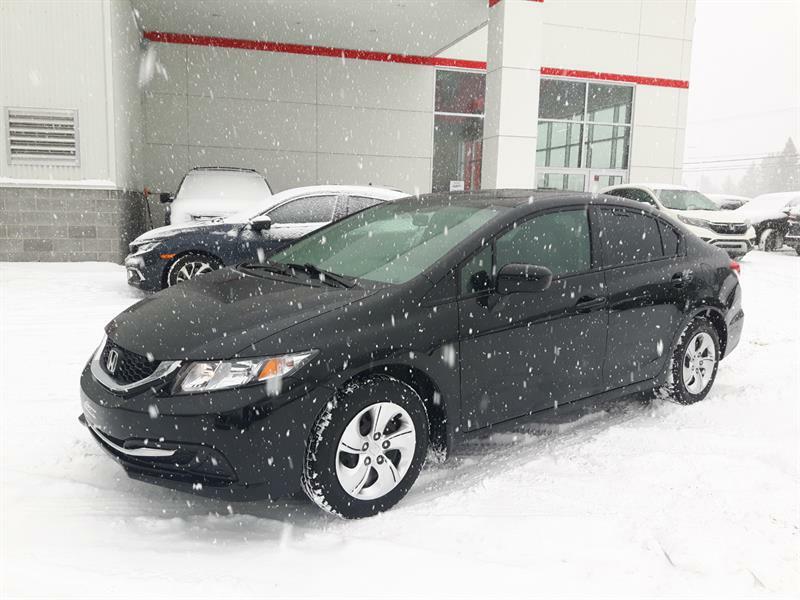 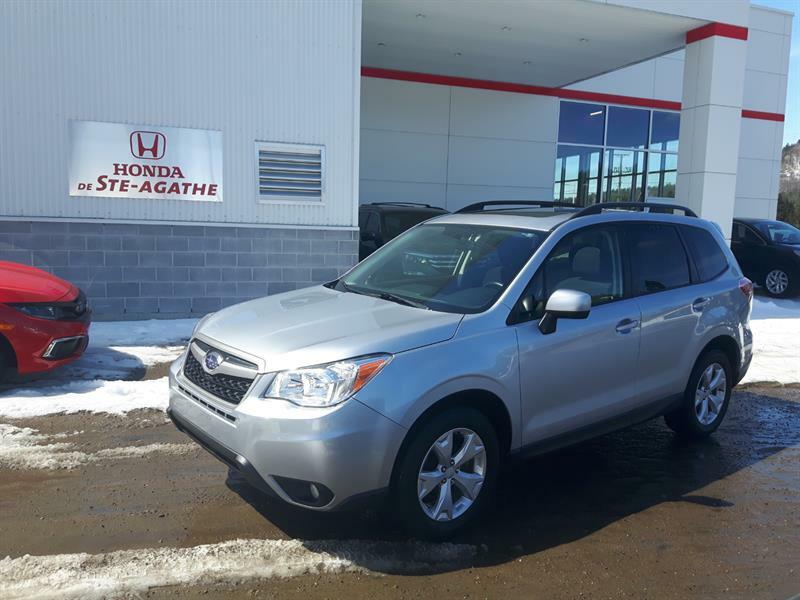 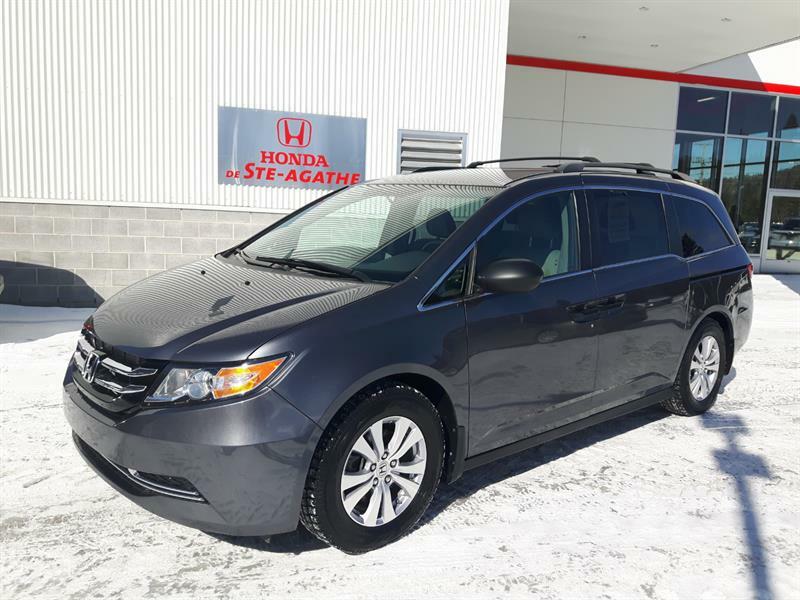 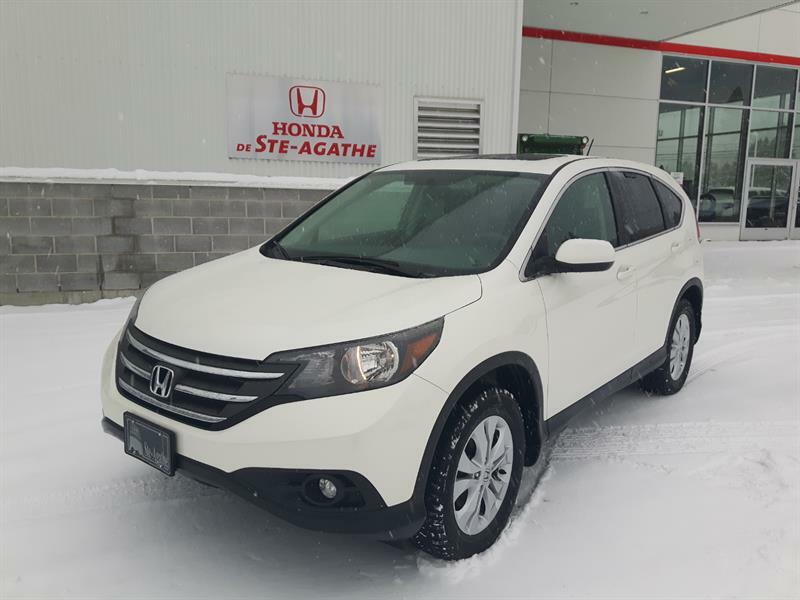 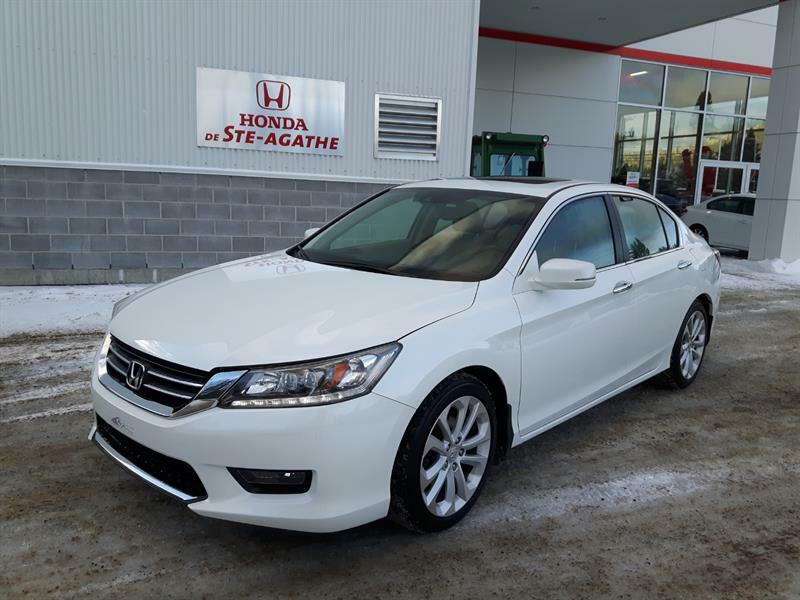 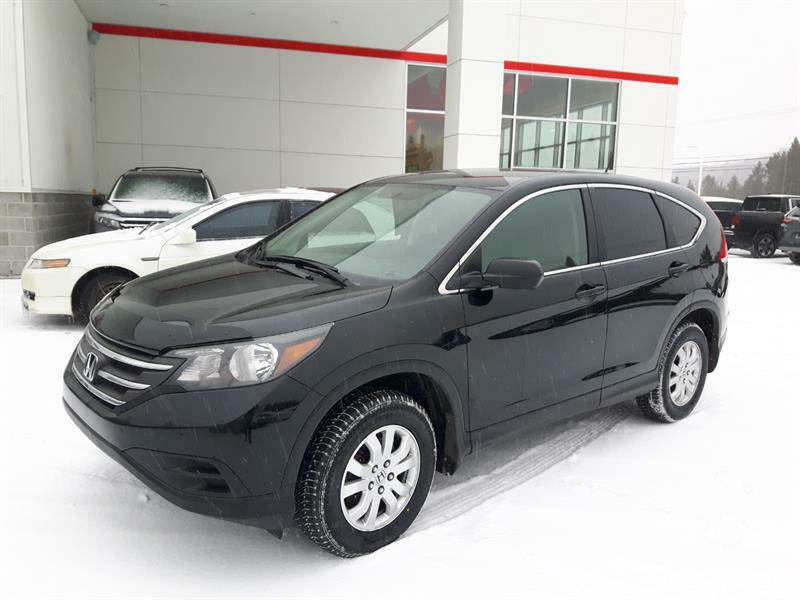 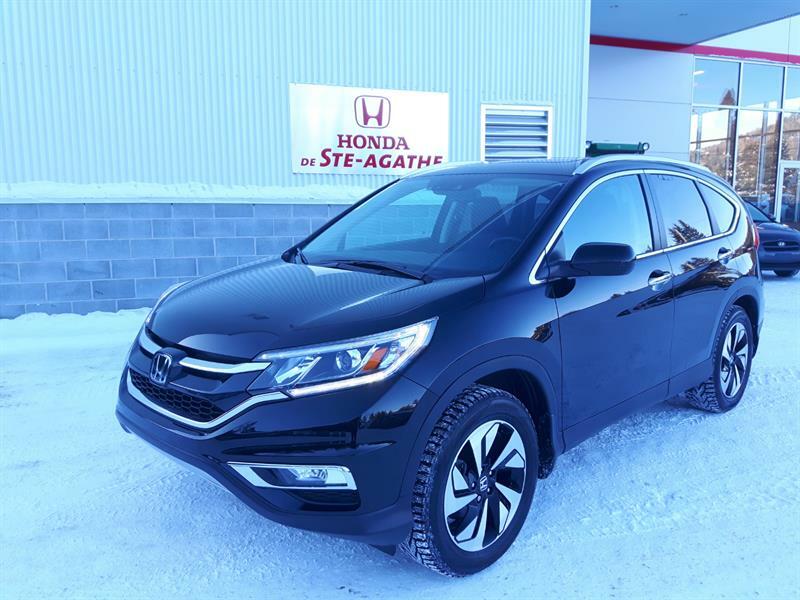 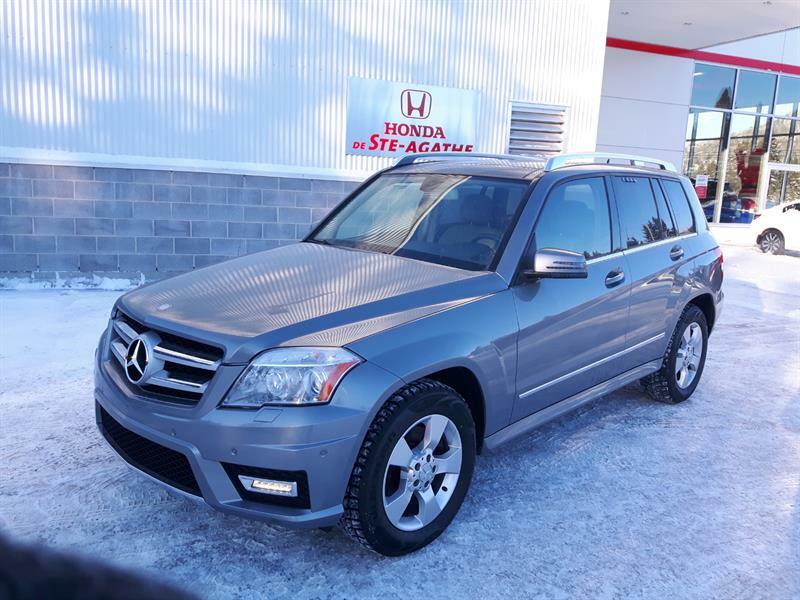 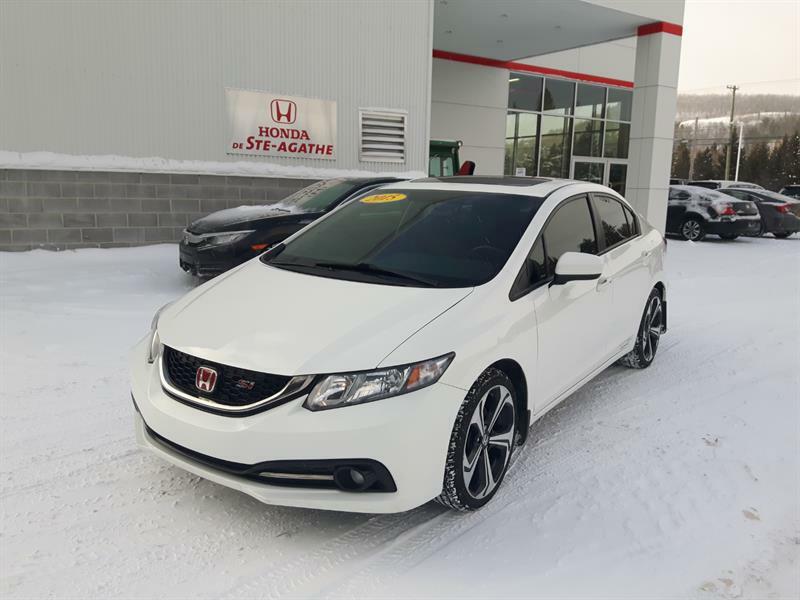 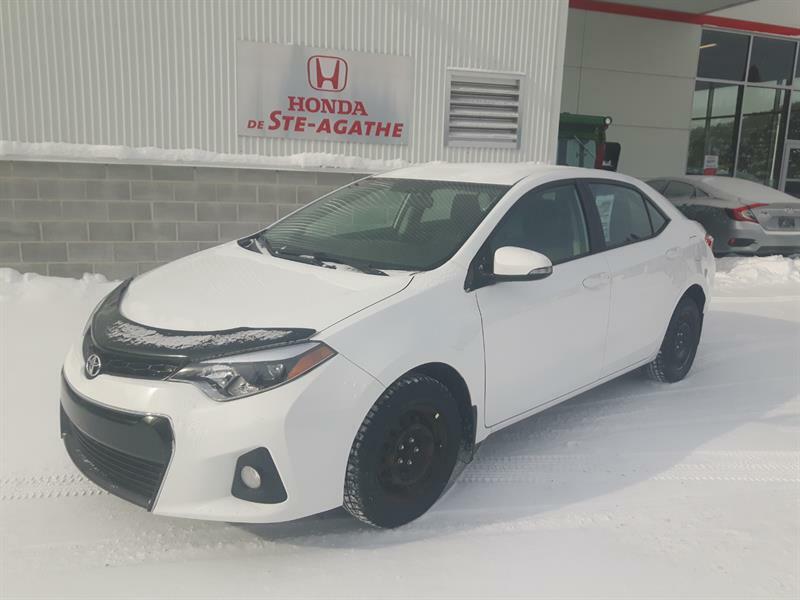 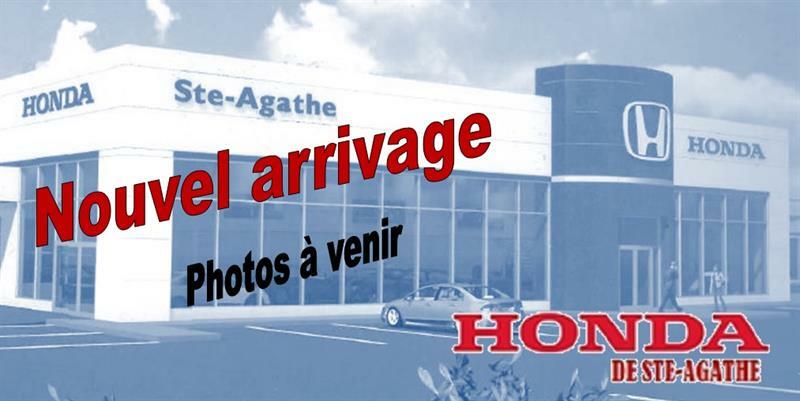 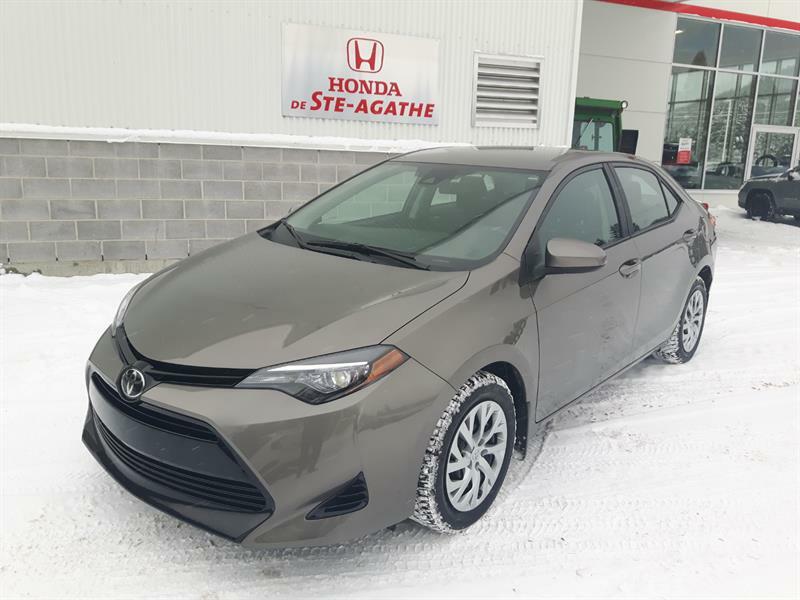 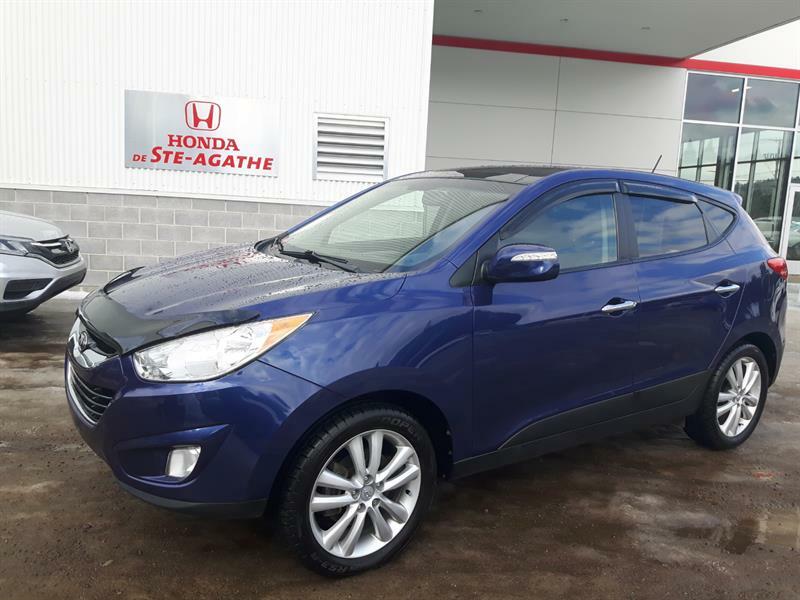 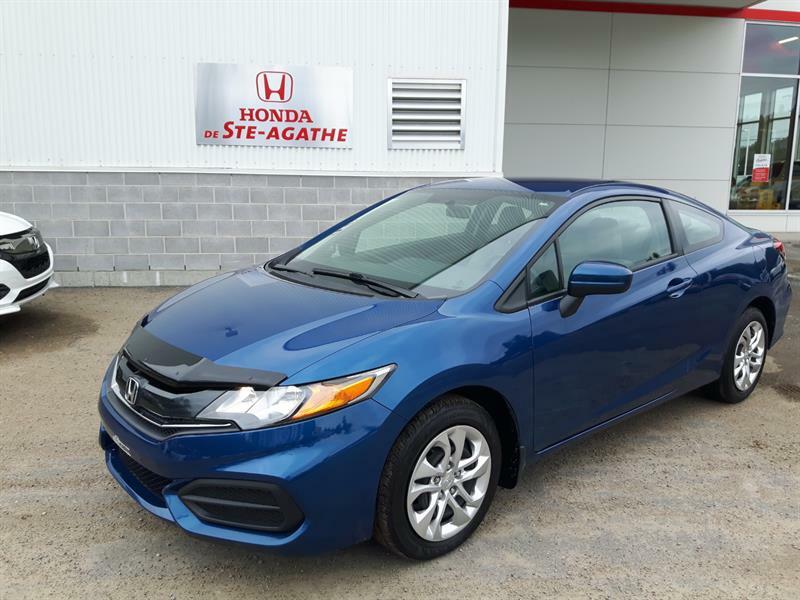 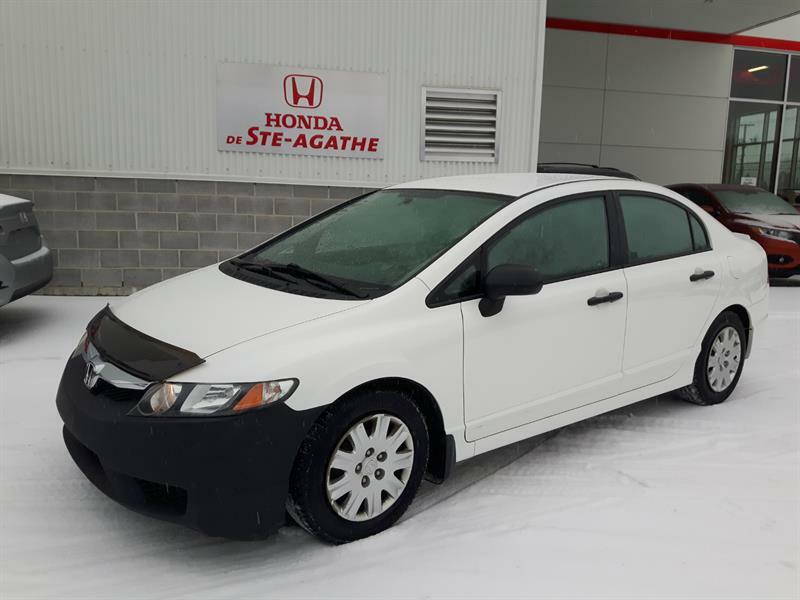 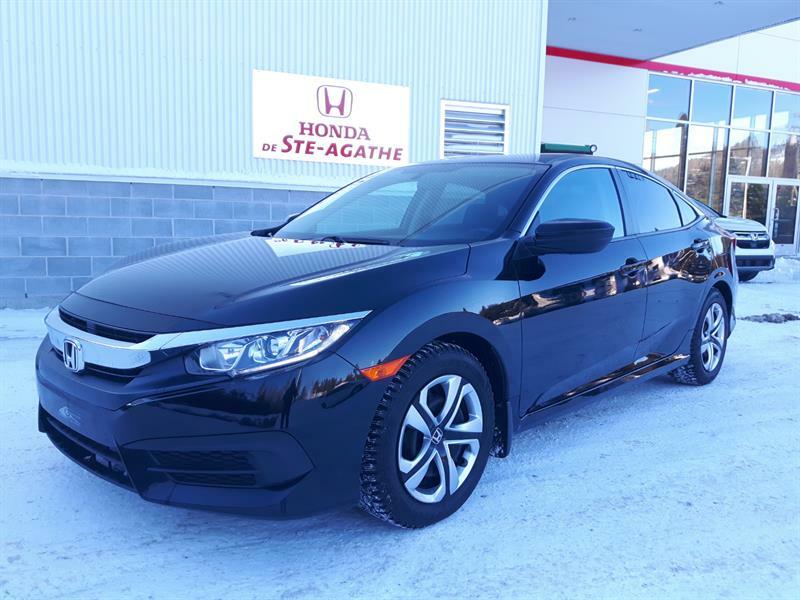 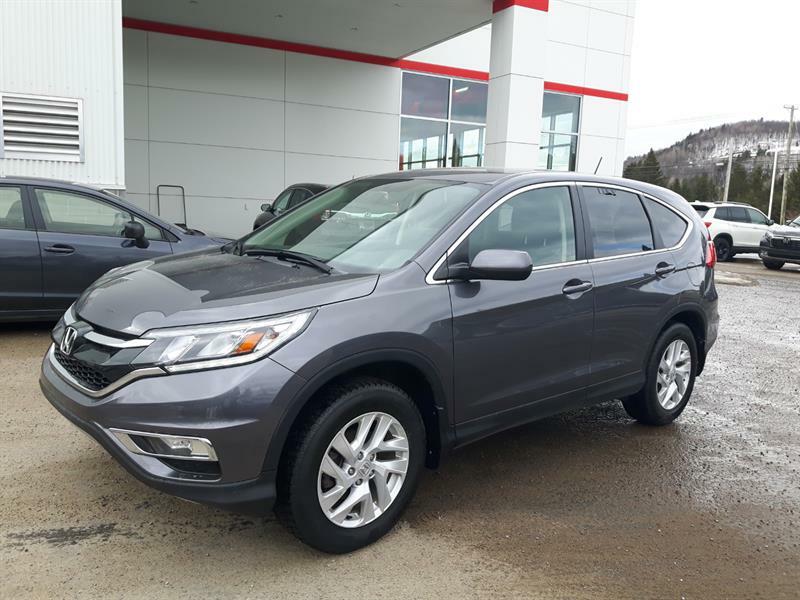 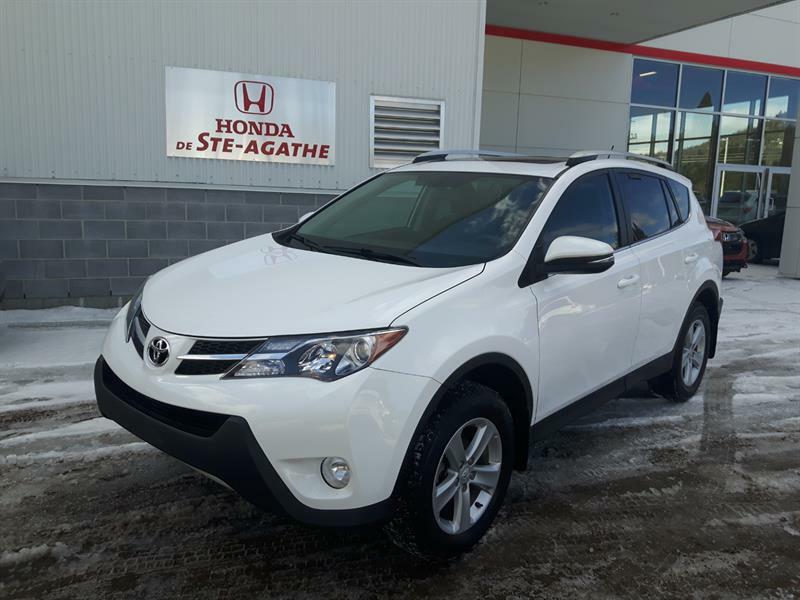 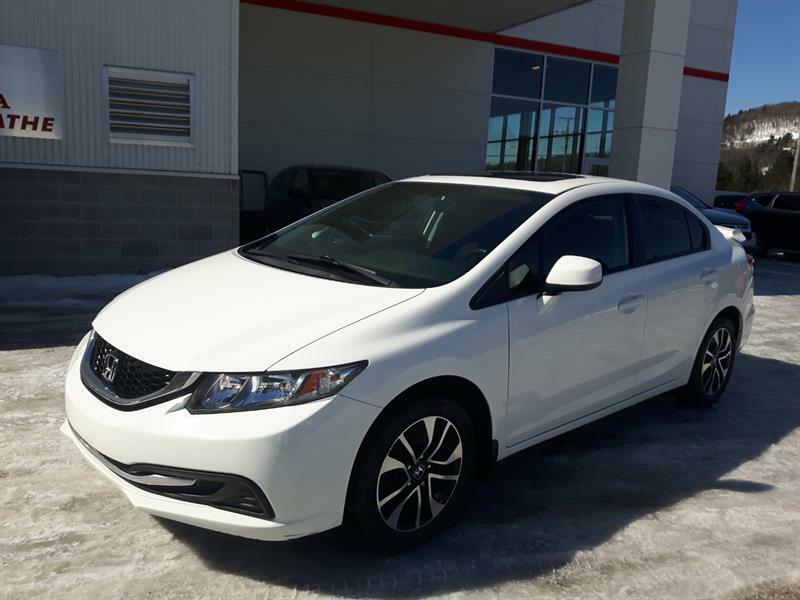 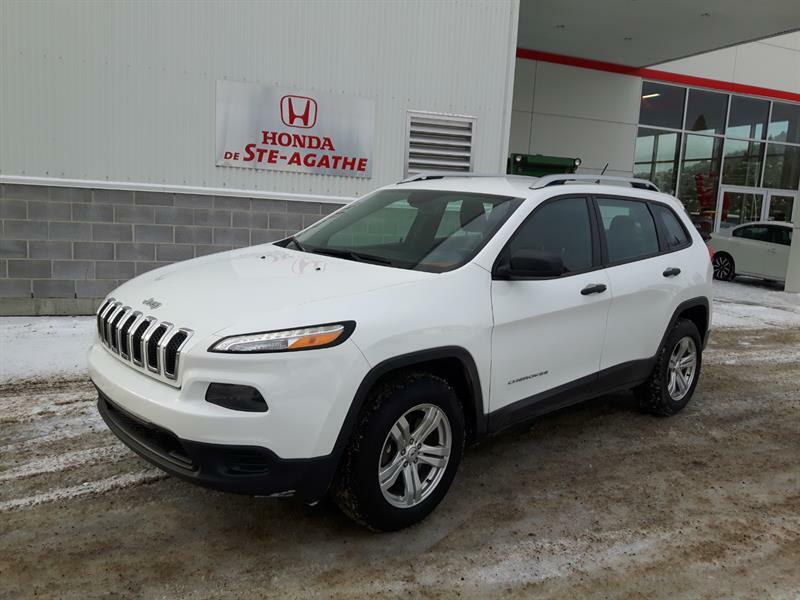 At Honda Ste-Agathe, 2020 Route 117, you will receive the easiest and most rewarding buying, trading and service experiences. 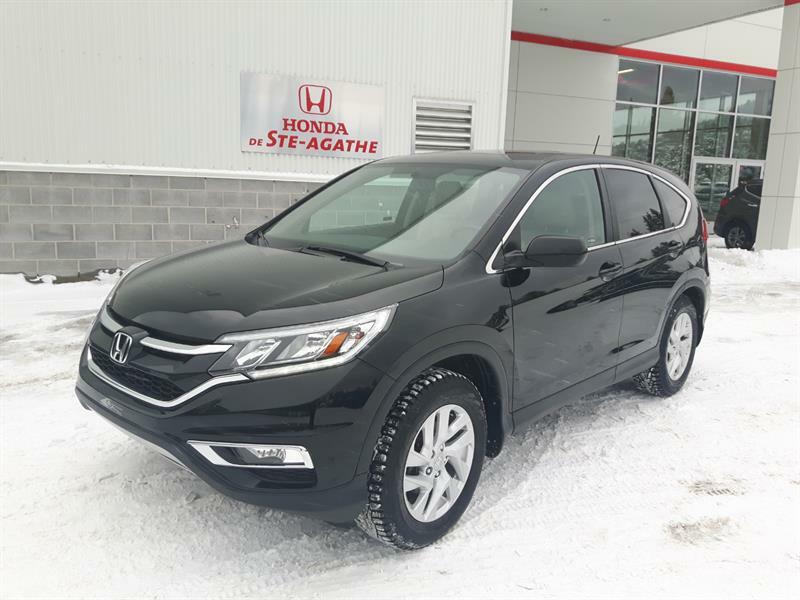 Our friendly, expert team of sales staff and top trained technicians will welcome you with a smile and work with you to meet your vehicle needs and wants. 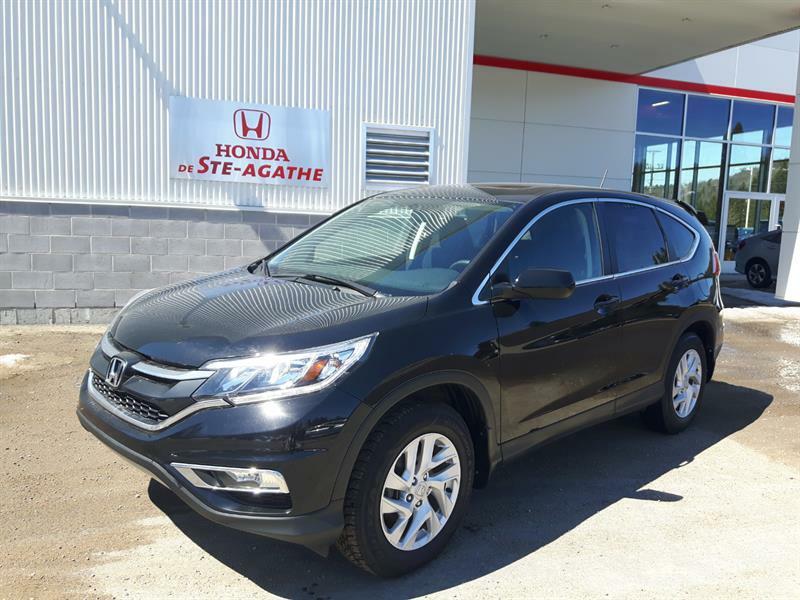 At Honda Ste-Agathe, serving our customers and our community well matters.